JACKSONVILLE, Florida - Jury selection is set to begin for the second trial of a man accused of killing a teenager during an argument over loud music outside a convenience store. 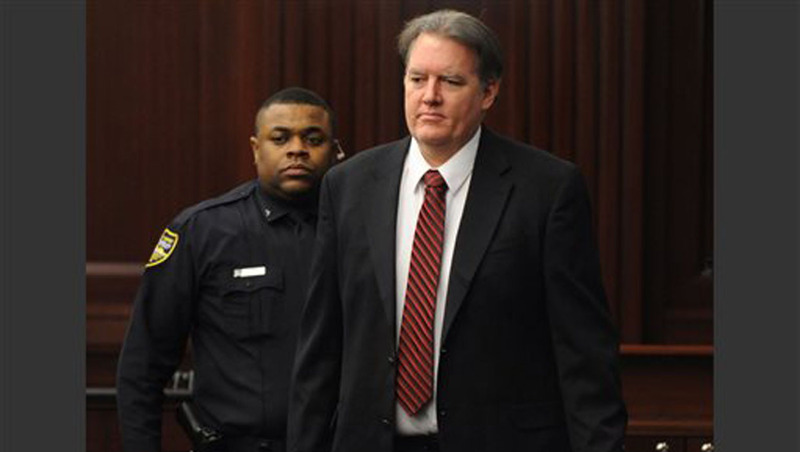 Attorneys for 47-year-old Michael Dunn of Florida want to move the trial away from Jacksonville, citing widespread publicity about the case. Circuit Judge Russell Healey has said he'll decide whether to move the trial during jury selection. Prosecutors say Dunn killed 17-year-old Jordan Davis of Georgia when he fired 10 times into a sports utility vehicle occupied by four teens. Dunn hasn't been sentenced on the earlier conviction, but faces 60 to 150 years in prison.